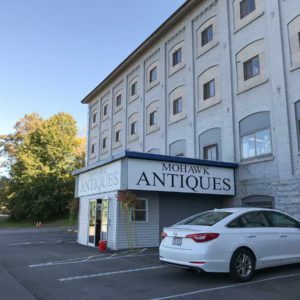 The Mohawk Antiques Mall is a multi dealer cooperative with quality vendors. 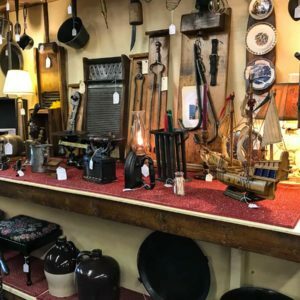 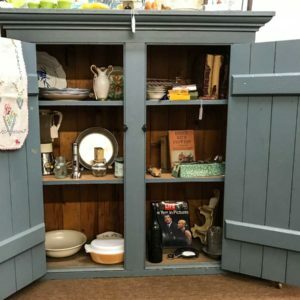 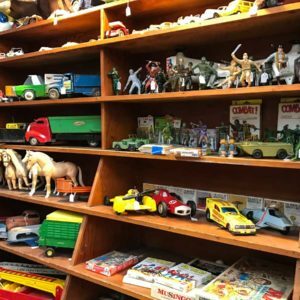 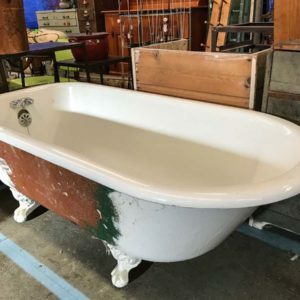 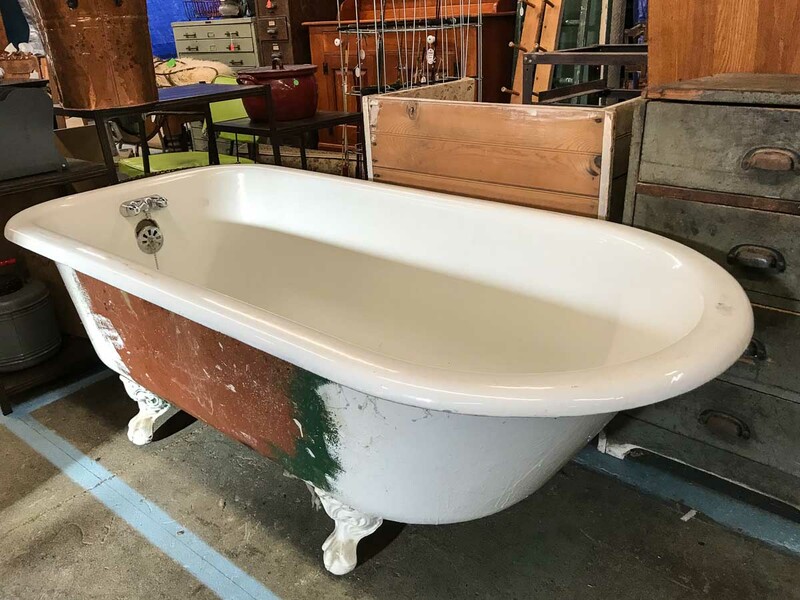 Our vendors sponsor an incredible array of unique antiques and collectibles. 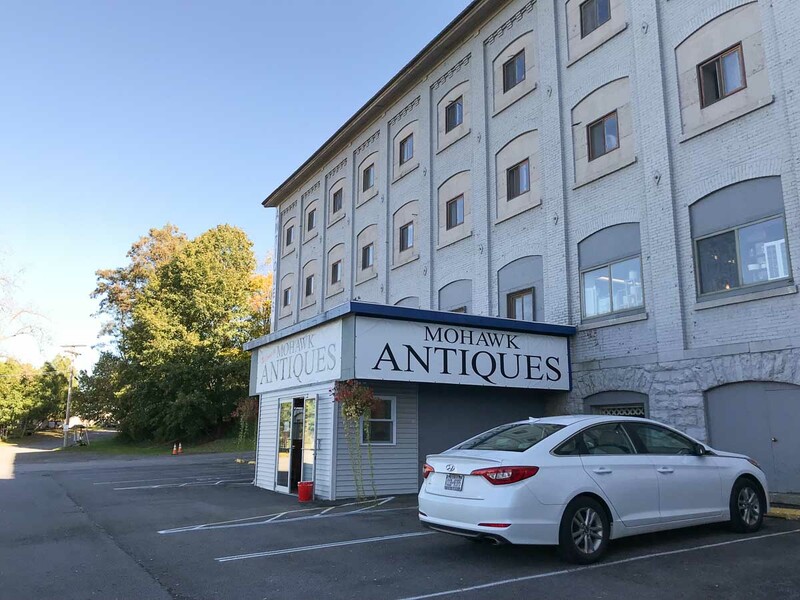 Mohawk Antiques Mall has a new gallery and auction center. 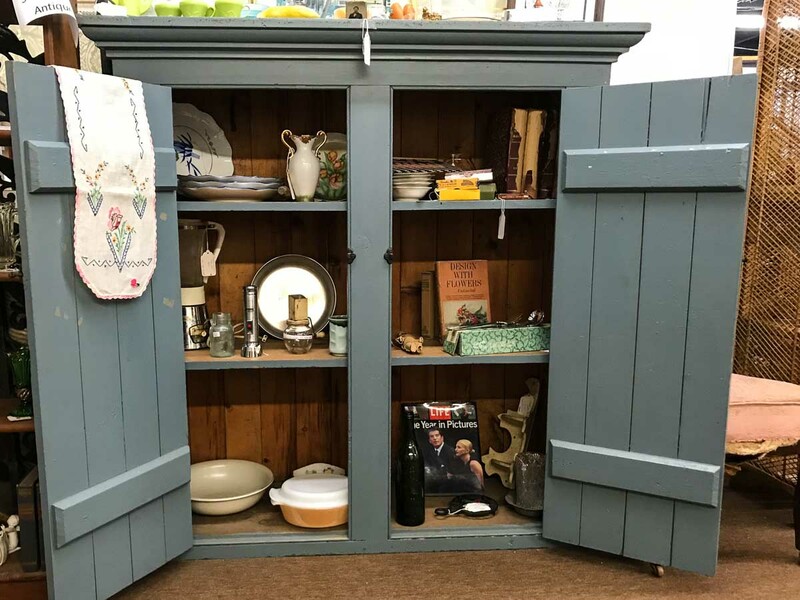 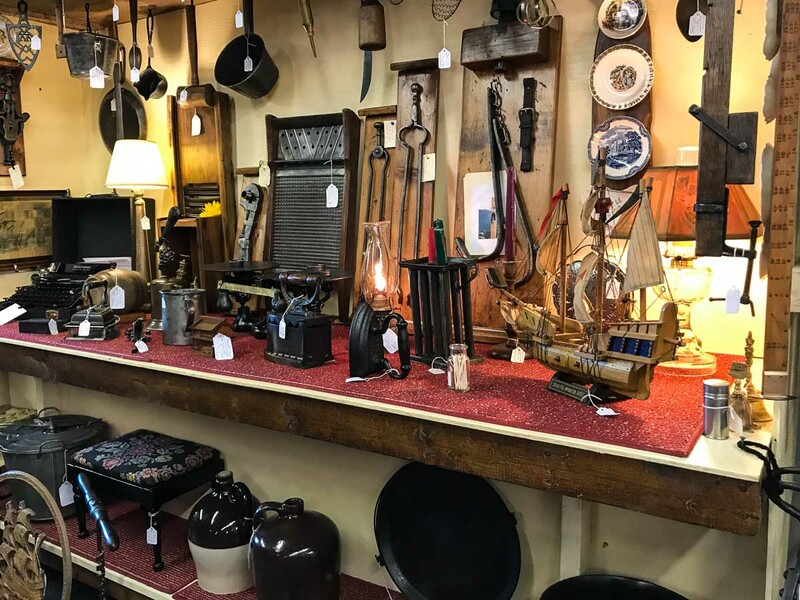 We also sponsors a variety of auctions and flea markets in our to ensure our vendors receive the highest possible exposure to new customers, shoppers, and antique dealers. 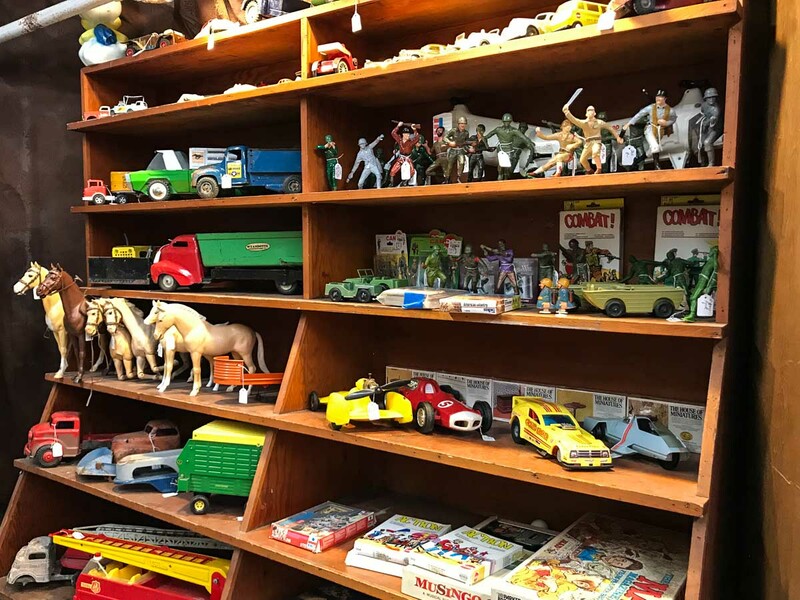 There's so much to look through, you could easily spend hours going through the two floors of vintage items.